MADD is an acronym for Mothers Against Drunk Driving which is a US non-profit organization. The organization advocates for the prevention of drunk driving, assisting drivers with DUIs, and the improved changes to the current DUI policies. The organization was created in 1980 and is based in Texas. It was founded by Candace Lightner. She decided to develop this campaign after she lost her teenage daughter to the reckless drunk driving of a motorist. Currently, there is one MADD organization is every US state as well as in Canada. Canada’s MADD organizations were founded in 1989. MADD is a firm believer in that the 0.08% blood alcohol levels should be lowered in order to decrease the rates of drunk driving. Over and above this, the organization advocates for the legal drinking age to be kept at 21. In 1984, MADD managed to get a new federal law passed called the National Minimum Drinking Age Act. This was a successful attempt to ensure every US state had a standard legal drinking age. By 1988, all 50 states had a standardized legal drinking age of 21. After a driver has committed a second DUI offense, an ignition interlock device is required to be installed into the vehicle of the driver. This device is a breathalyzer which prohibits drunk drivers from driving if the device measures their blood alcohol level over the limit. However, the alcohol levels vary between states and countries. Basically, if the measured alcohol levels are over the limit, the vehicle will not start thus preventing the driver from driving under the influence of drugs or alcohol. There are currently proposals being put forward to ensure every new vehicle acquires a mandatory installation of an ignition interlock device. 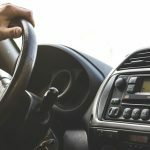 The following states have implemented the installation of ignition interlock devices into their DUI laws; Alaska, California, Georgia, Massachusetts, New Mexico, New York, North Carolina, Utah, Virginia, and Washington. The successes of the MADD organization has been overwhelming since their founding in 1980. May the advocacy for the prevention of drunk driving continue! We are going to briefly go over the process involved when one is arrested for a DUI. It’s useful information and will serve you well when you need it most! 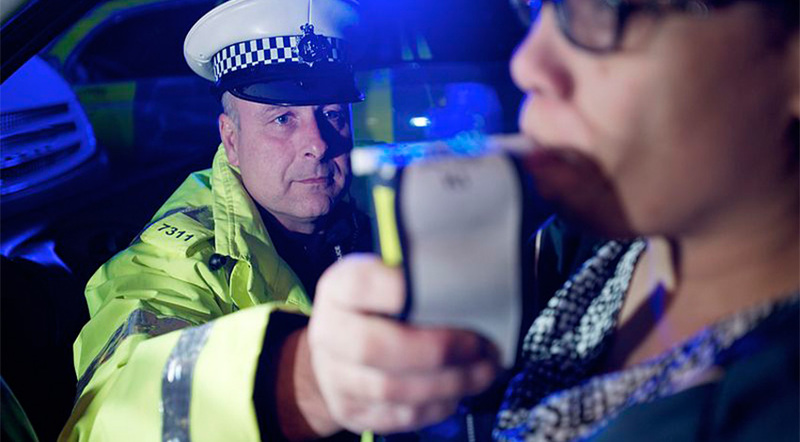 When you are stopped by a police officer, there are tell-tale signs which an officer can use to ascertain whether you have been driving under the influence of alcohol. The police officer will look at whether you’ve been driving poorly, whether your eyes are bloodshot, if you use incomprehensible speech when you act disorderly and if you have poor motor skills. 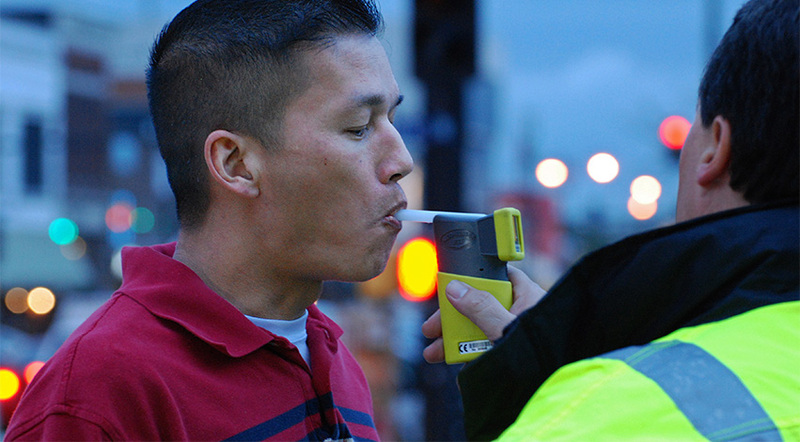 If a police officer has ordered you to take a mandatory breathalyzer test, you are not allowed to refuse. If you do refuse to do so, it will be used as evidence against you in court. After failing the breathalyzer test, you will be arrested, booked and placed into custody. At this point, this is when you should call your lawyer. If this is your first DUI offense, you are more than likely going to be released from custody the following day. However, that doesn’t mean you don’t have to make a court appearance on a future set date. For a second-degree DUI offender, you would have to post bail as well as appear in court. 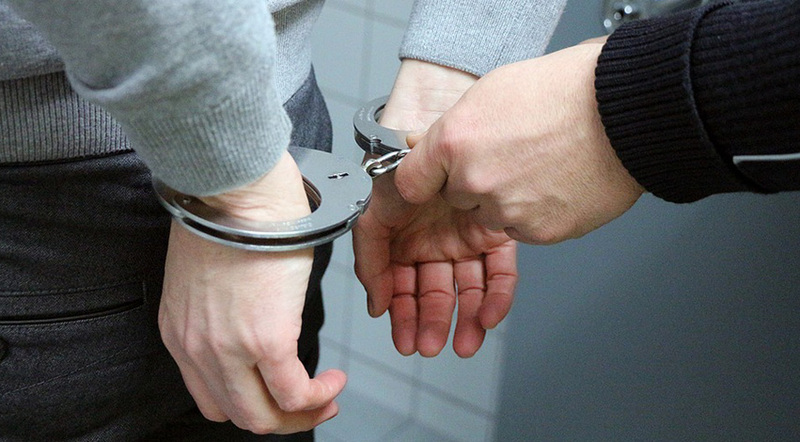 If you played a smart move in calling your lawyer at the beginning of the arrest procedure, your lawyer might be able to wrangle you out of filed criminal charges. 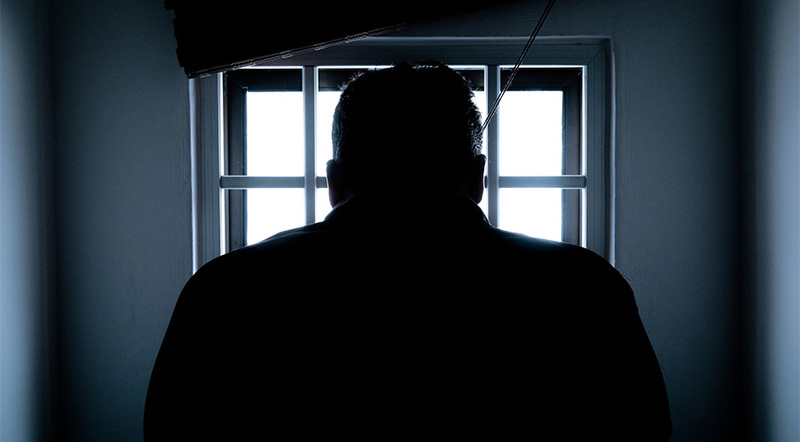 What Happens When Criminal Charges Are Filed? Your lawyer and yourself, the defendant, will appear in court to formally address the filed criminal charges against you. There are three outcomes that can come of this court appearance. #1 – Bail may be granted to you with certain terms and conditions such as attending a weekly alcohol prevention program. #2 – You are not granted bail and have to serve jail time as well as have suspended driving privileges upon your release from jail. #3 – If you file a demurrer, which challenges all the evidence against you, and succeed, your case will be dismissed. However, if you plead not guilty, you go straight to a pretrial hearing. This hearing allows for discussions on a possible plea agreement. If there is no final decision made during this hearing, off you go to a jury trial. A jury consists of twelve community members who will hear all testimonies and review the evidence against the defendant. This is all to determine whether the defendant is guilty or not. If the jury finds you, the defendant, guilty, you are then sentenced accordingly by the judge. If you are found not guilty, then you are free to go. Your troubles won’t end, however, when the jury reaches a unanimous verdict. The jury is then referred to as a ‘hung’ jury but it does mean there is a possibility of having the case retried. In 2014, four new statutes regarding DUIs were added to the California Vehicle Code Section 23152. The statutes were implemented in an attempt to reduce the high numbers of drunken driving. A DUI is defined as someone who is caught driving under the influence of either alcohol or drugs or the combination of both. Adults, minors, and truck drivers found with a blood alcohol level of; 0.08%, 0.01%, and 0.04% respectively, will be charged accordingly. Minors refer to anyone under the age of 21. 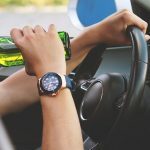 Minors found with a blood alcohol level of 0.01% or higher can face a two-year suspension from driving as determined by the California Department of Motor Vehicles. Adults found with a blood alcohol level of 0.08% and higher face a standard suspension from driving privileges. It is illegal to drive while intoxicated. 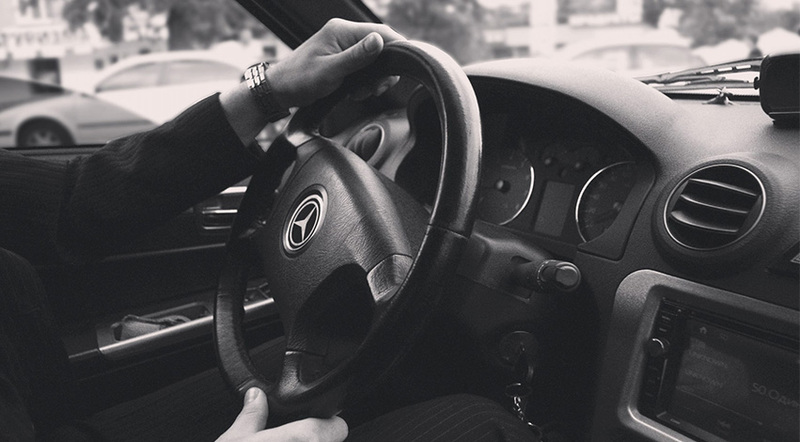 If a driver’s blood alcohol level is 0.08% and higher, this is automatically considered as illegal driving. It is also illegal to drive under the influence of narcotics, alcohol, or a combination of the two. Anyone charged with a DUI faces some serious consequences. This includes driving privileges being revoked as well as acquiring a criminal record if the DUI is charged as a felony. There are criminal and regulatory penalties applied to first, second, and third DUI offenses. 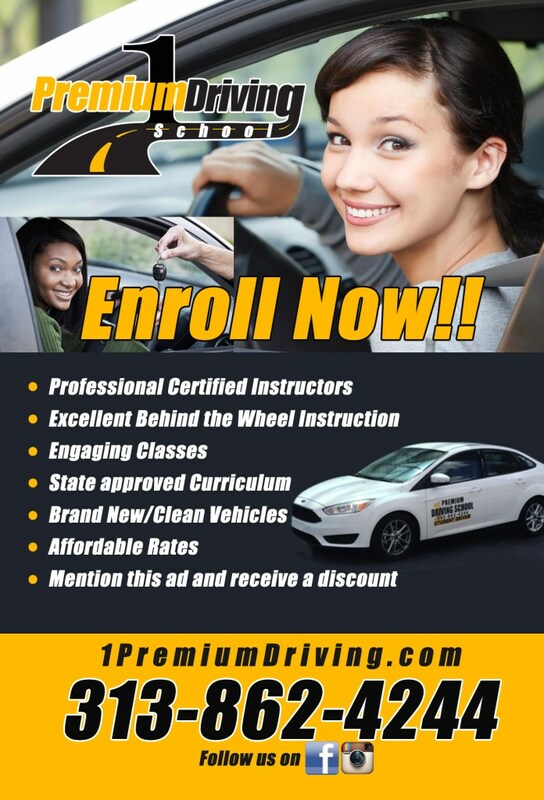 The penalties of a first-degree offense include monetary fines, a 30-day temporary license which only allows a driver to commute to work and home, a mandatory alcohol treatment program, and probation of up to five years. This charge carries with it jail time, monetary fines, a one-year alcohol treatment program, the installation of an interlock device, revoked driving privileges for a year, and a maximum of 10 years probation. 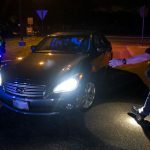 A third offense is an immediate sentence to four months in prison, monetary fines, three years of revoked driving privileges, a felony charge with a result of indefinite vehicle confiscation. Do the right thing and abstain from driving under the influence of drugs and alcohol. Choose not to endanger your life and other motorists too.